Time to experience first hand the power of a local platform built to turn national enterprises into local powerhouses. Why Brandify is Your Answer to Local. Brandify has built an industry-leading platform giving brands the ability to create personalized Local experiences, globally. 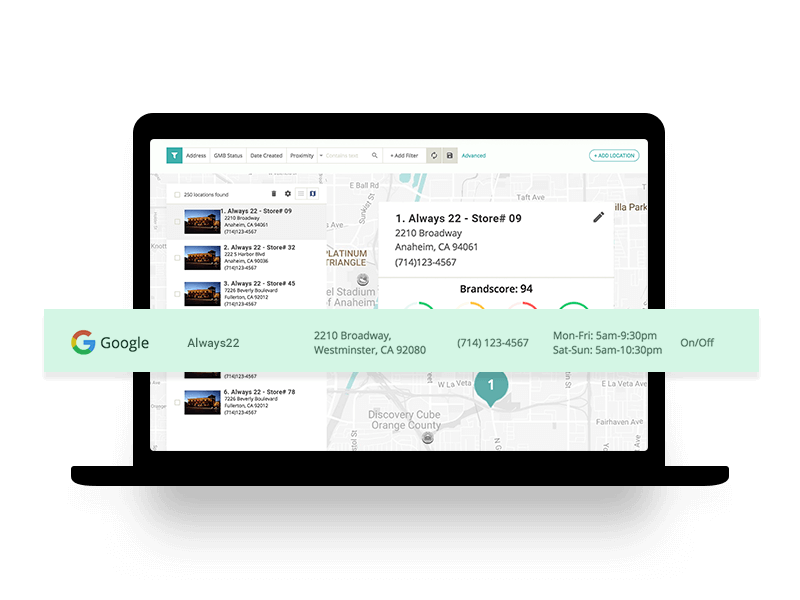 Seamless integrations, best-in-class service, and unrivaled technology, makes Brandify your single answer to Local. What Friction Points Does Brandify Solve For? Brandify helps you own and create your Local presence, globally. Forget about the friction of managing location data. Remove the fear of being held hostage by software that owns your data. Instead, empower your brand with transparent technology, services, and reporting. 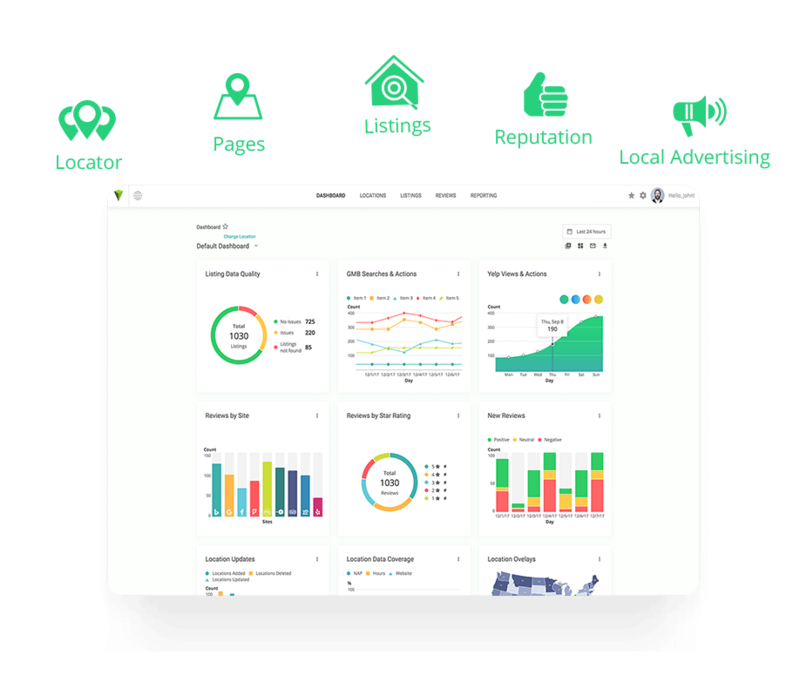 Whether you are a small business, enterprise, or agency, with the backing of technology, premier data partnerships, and AI, Brandify is the holistic platform you need.